This years Record Store Day list was announced last night at a special event in London, we’ve got some great releases out again this year including the Courtney Barnett 12″ ‘City Looks Pretty / Sunday Roast’, a 7″ Boxset from Zero 7 simply titled ‘7 x 7’, the Elvis Costello 7″ ‘Someone Else’s Heart’, the Mansun 12″ ‘Wide Open Space’ and lots more. 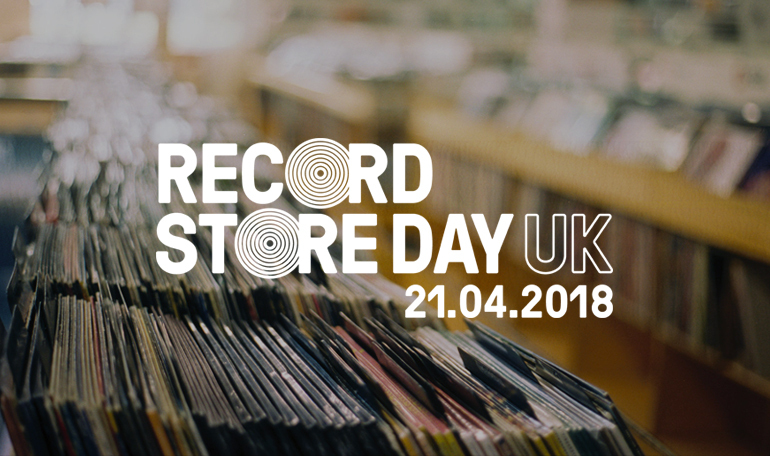 You can view the official list for Record Store Day 2018 on their site here and download the PDF list here. Record Store Day 2018 takes place on the 21st April so get yourself out there on the day and support your local shop. This entry was posted in News and tagged record store day, rsd2018.